Queensland has the highest incidence of Skin Cancer in the world due to our climate geographical location and the Celtic heritage of many Queenslanders. 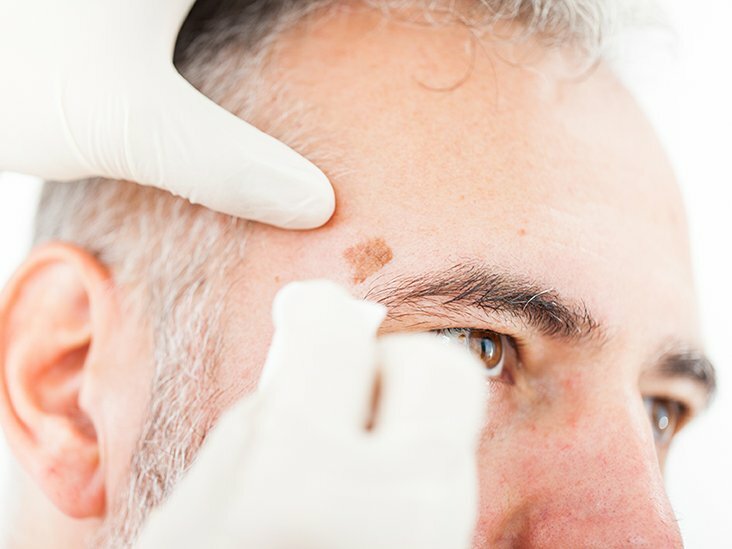 As a Plastic and Reconstructive Surgeon, Dr O’Mahony is a specialist in the surgical treatment of Skin Cancers, particularly when the face is involved, or when some form of reconstruction is required. Basal cell carcinoma (BCC) is the most common form of skin cancer. There are a number of types of BCC, but the majority require surgical excision and reconstruction as necessary. If left untreated BCC can spread within the local tissues but is not expected to spread to other parts of the body. Squamous Cell Carcinoma (SCC) is the second most common form of skin cancer. There is a spectrum of SCC, ranging from the non-invasive, pre-cancerous lesion known as ‘in situ’ or intraepidermal SCC which has not invaded into the deeper layers of skin, to invasive SCC of varying degrees of severity. Invasive SCC requires surgical treatment, whereas in certain specific circumstances non-invasive SCC can be satisfactorily treated with non-surgical methods such as creams. Non-surgical treatments are usually undertaken by a Dermatologist. SCCs can occasionally take a more aggressive course, travelling to local lymph nodes and elsewhere in the body. In these cases more extensive surgery and / or radiotherapy may be required to adequately treat the SCC. Melanoma is less common than BCC or SCC but it is still the fourth most common Cancer in Australia. Like many Cancers, if identified and treated at an early stage, survival from Melanoma is very high. However, if a Melanoma is more advanced, or spreads elsewhere in the body, it can be very difficult to eliminate and may not be curable. The only treatment for primary Melanoma is surgical excision with adequate margins. If you or your Doctor suspects you may have a Melanoma, it is important that it is treated appropriately. The first step involves accurate tissue diagnosis of the lesion. This involves a biopsy, aiming to remove the whole lesion for analysis. In cases where the whole lesion is too large to be removed and stitched closed directly then a partial biopsy can be undertaken of the most suspicious area. The tissue diagnosis determines the extent of the surgery that will be required to properly treat the Melanoma. The second step involves wide local excision of any remaining lesion, scar, and a margin of surrounding normal tissue, with reconstruction as required. Occasionally analysis of the lymph nodes draining the area is also required. It is important that patients who have been treated for Melanoma undergo regular follow up to ensure no recurrence of the lesion. This should be undertaken 3-6 monthly for 5 years and 12 monthly thereafter.